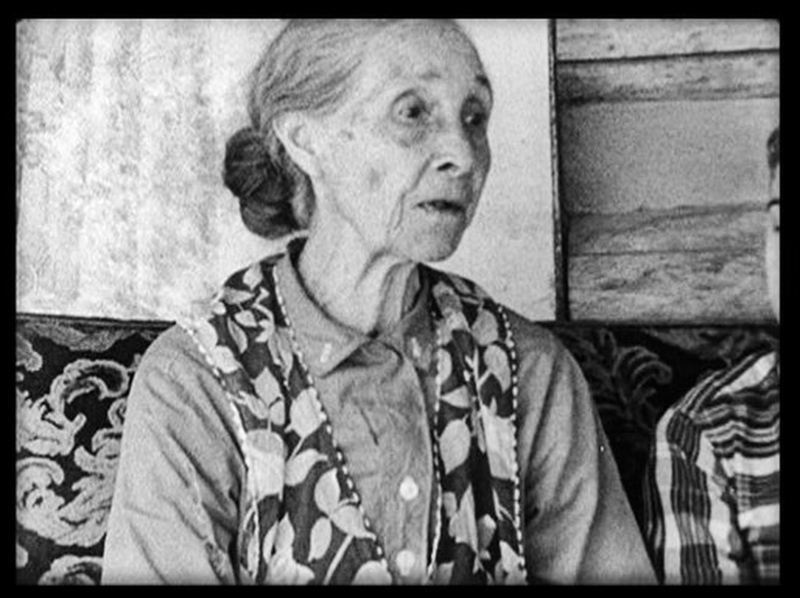 Manco Sneed was a legendary Cherokee fiddle player who developed a distinctive unmatched Appalachian style of fiddle playing. 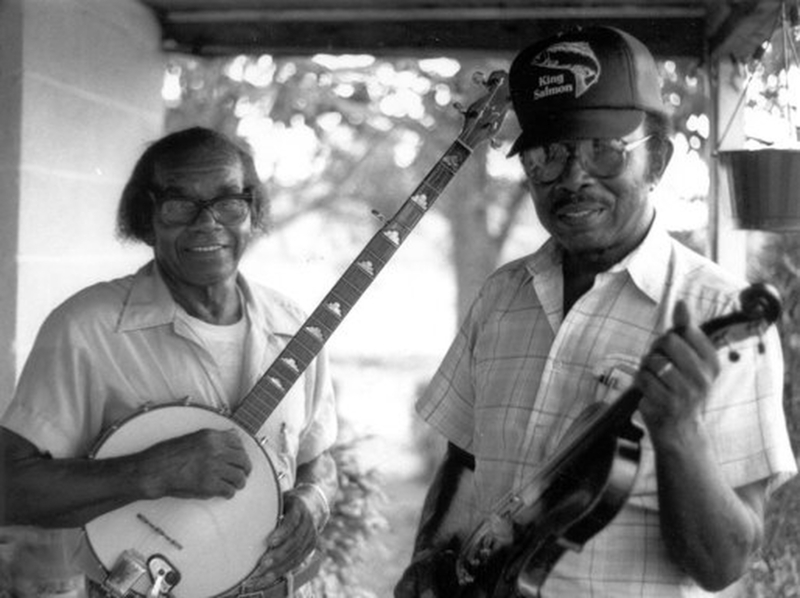 Joe and Odell Thompson were the last of the African-American string band players who performed for communal activities like corn shuckers in their Piedmont North Carolina community. 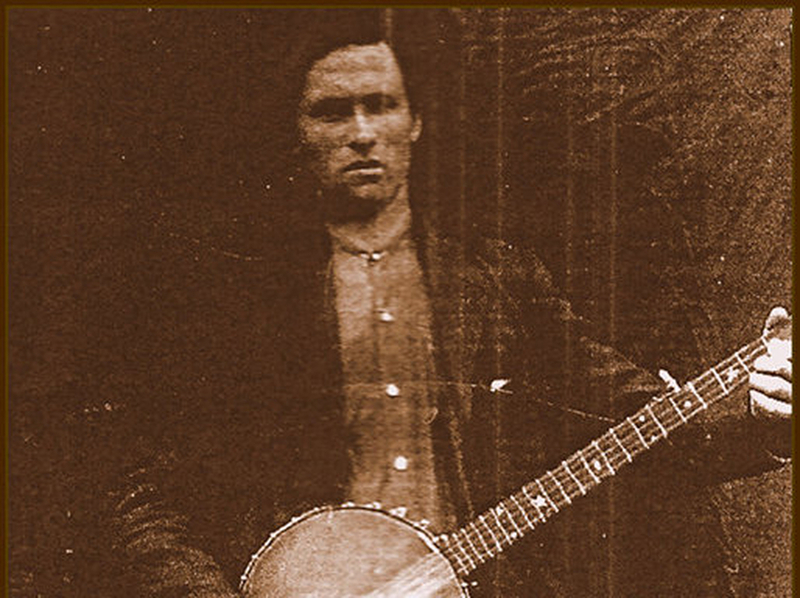 Joe was mentor for the Carolina Chocolate Drops. Photo courtesy of Nancy Kalow. The Southern mountains were a diverse mix of Europeans, African-Americans and indigenous native peoples. This backcountry became a vibrant musical cauldron that combined and synthesized the tremendous contributions of many traditions to create a musical legacy that inspired the world — A Great American Tapestry. Tapestry tells the eyeopening story of the Scots-Irish ballad tradition, the lost chapters of African-American banjo and fiddle history, the role of blackface minstrelsy in creating Old Time Music, the Cherokee music and dance tradition and so much more. A musical journey never to be forgotten . . .